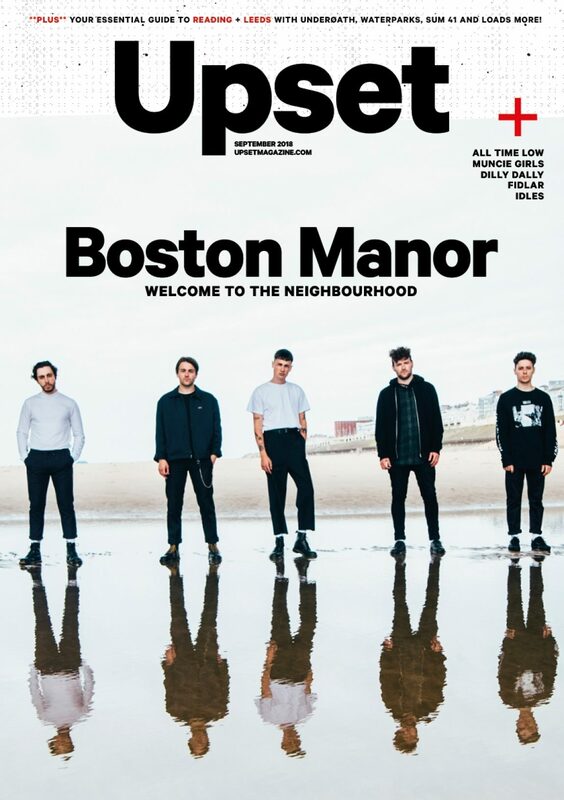 Featuring Boston Manor, Idles, Muncie Girls, FIDLAR and more. Generally, we’re used to bands wanting to get away from their home towns. 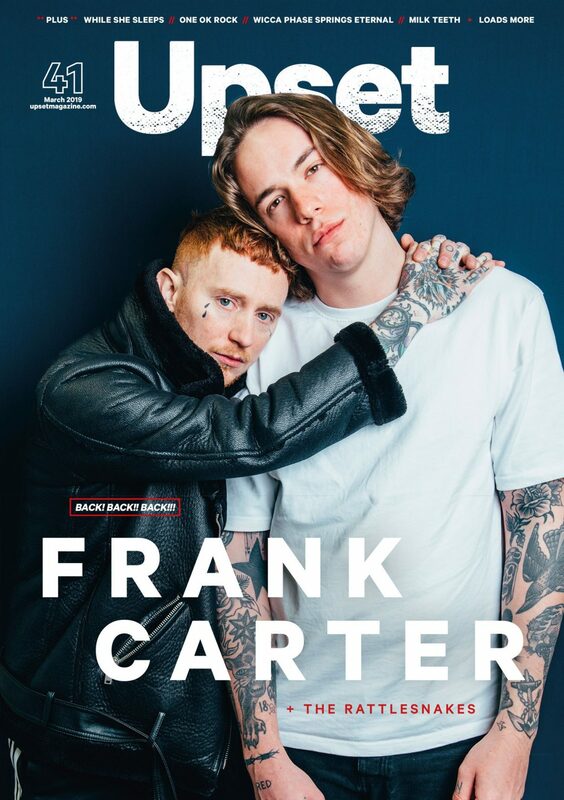 The big pop punk rulebook seems to say it’s the sort of thing you need to escape to progress - a weird sense of self-depreciating pride in where you’re from. 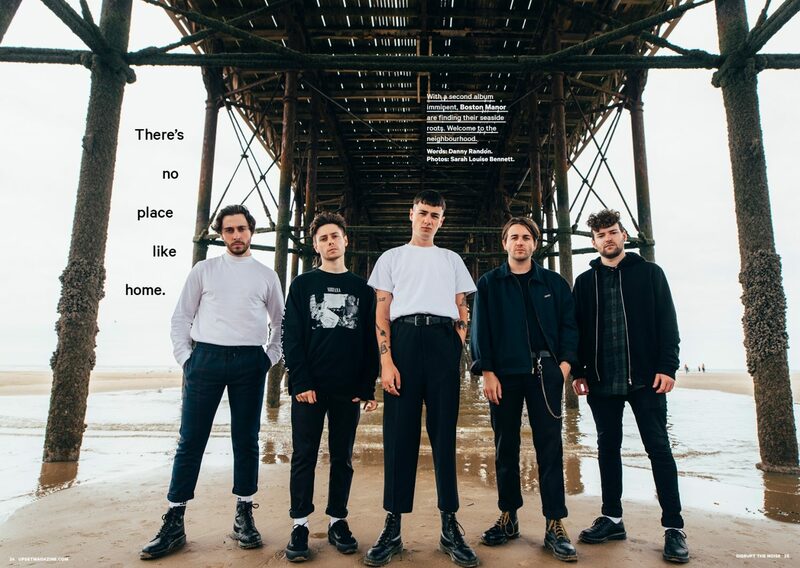 Not with Boston Manor, though. 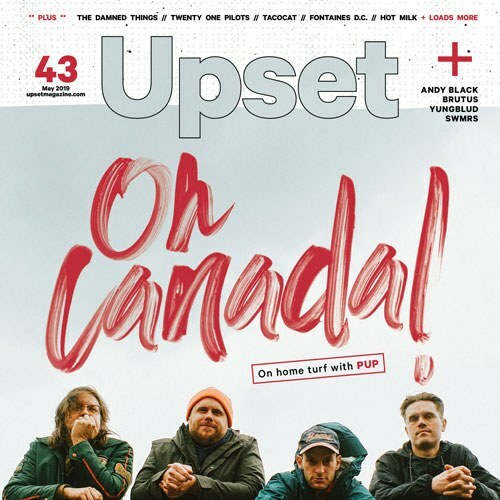 To celebrate the release of their new album ‘Welcome To The Neighbourhood’, we’ve gone on a trip to the seaside for this month’s edition of Upset. And no, there’s not a kiss me quick hat in sight. 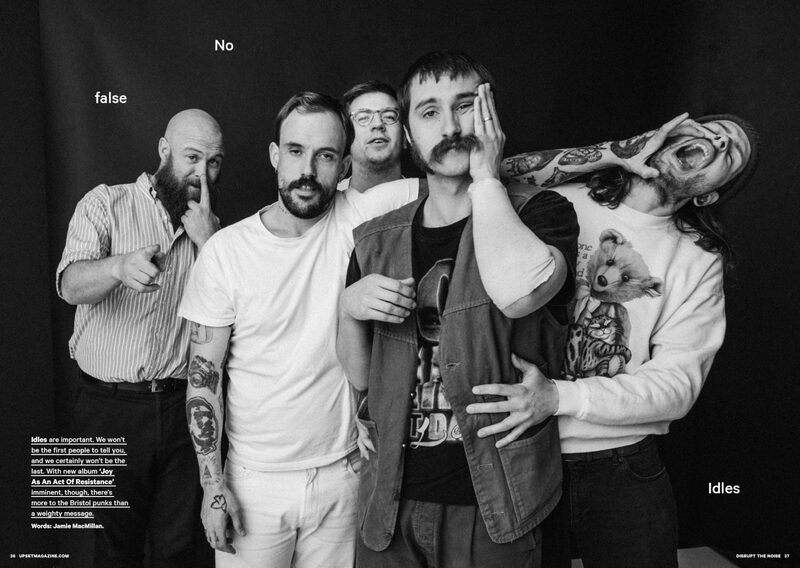 It’s a bumper month for ace UK bands - with Muncie Girls, Idles, Menace Beach, WSTR and more all dropping brilliant new albums. 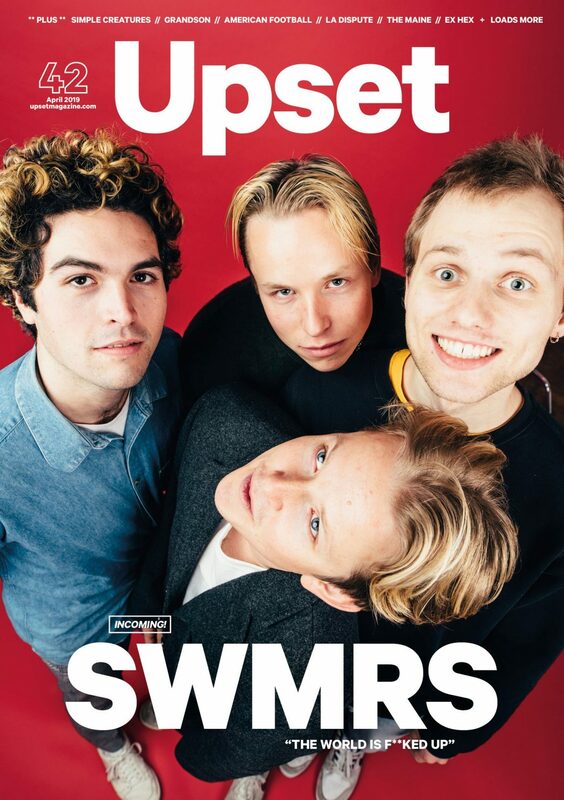 You'll find them all in conversation in this month's mag. It's almost enough to make us patriotic. Almost. It's not all domestic bliss, though. 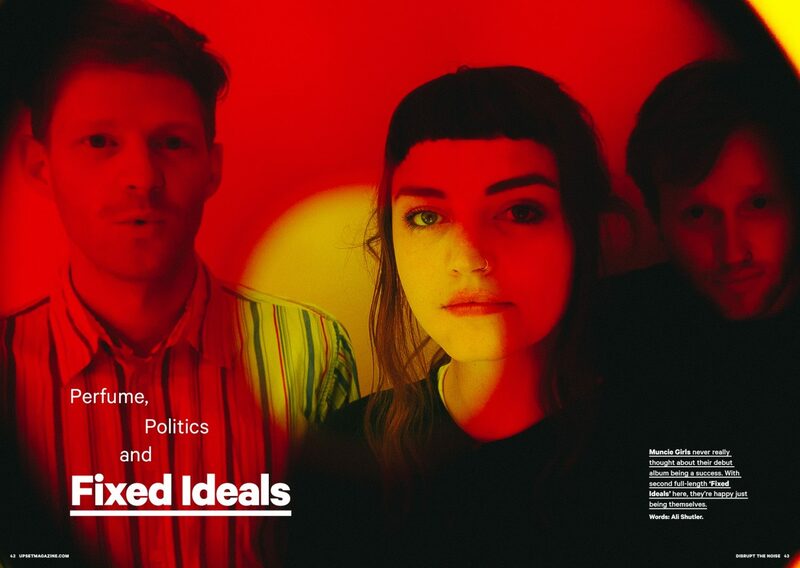 We talk to FIDLAR about 'whatever-it-is-they're-up-to-right-now', All Time Low let us in on why they're sending fans cake in the post (not that we're complaining - Ed), and Dilly Dally reveal everything we need to know about their forthcoming second album. 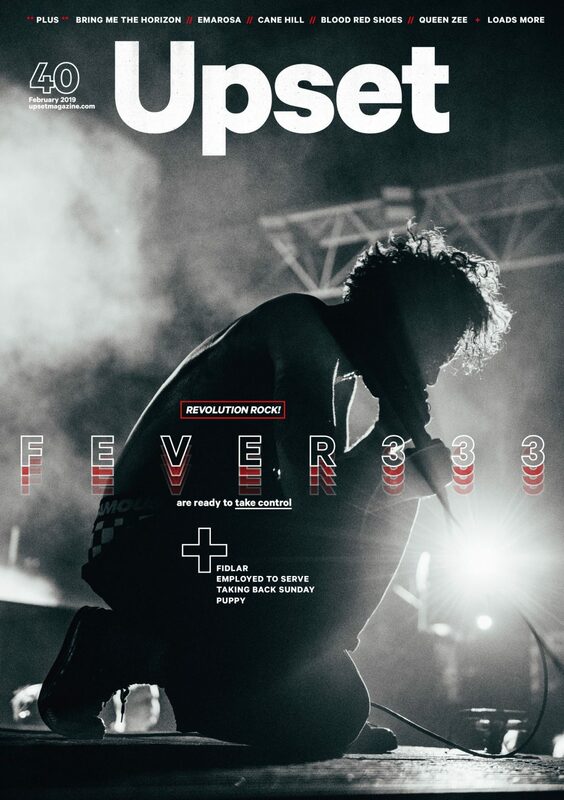 With Reading & Leeds on the horizon, we catch up with Underøath, Waterparks, Sum 41 and more to talk rock music in muddy fields, while we try to avoid just talking about pubescent wolves with PVMNTS. And that's only part of it. You can order September's Upset above - make sure you select the correct shipping location for your address, we deliver worldwide. You can also subscribe here and get a year's worth of magazines sent direct to your door. 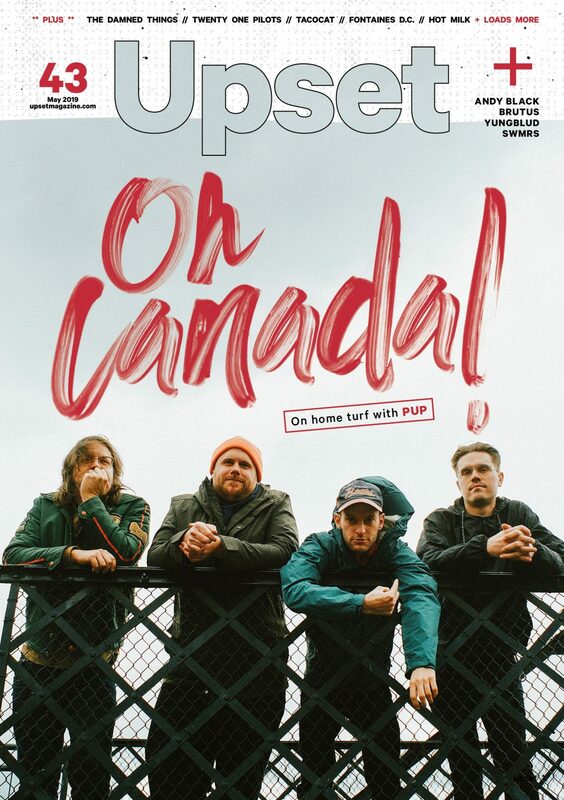 Alternatively, you can pick up a copy when it hits the streets from Friday, 17th August 2018.